Goa Tours Planner is ONLY tour service provider. It does not operate tour of it is on own. It provides a comprehensive choice of tours, different departure times and prices to customers through its online travel portal. The departure times mentioned on the ticket are only tentative timings however the tour will not start before the time that is mentioned on the ticket. Customers are required to furnish the following at the time of boarding : (1)A copy of the ticket (A print out of the ticket or ticket received on e-mail/Whatsapp Confirmation number). (2)A valid identity proof wherever required. 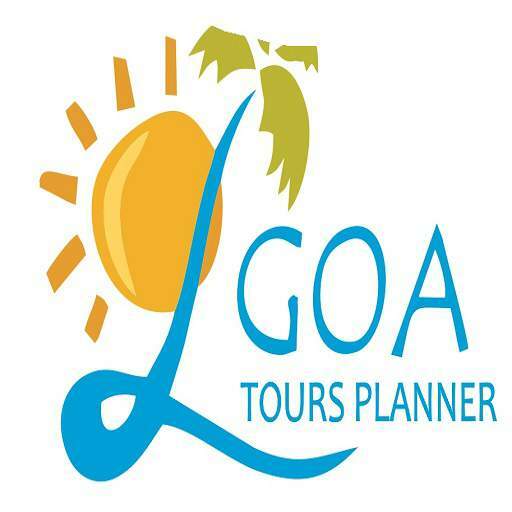 In case the tour operator changes or reduces the ride/activities mentioned in the tour brochure due to some reason, Goa Tours Planner will refund the differential amount to the customer upon being intimated by the customers within 24 hours of the journey. The tour operator will be liable for any personal damage or accident caused due to the negligence of tour operator staff and their equipment. Tour service provider/operator will not be liable for any compensation or payments for the loss/ Accident caused to the customer due to their own negligence or for not following proper rules and regulations set by the operator. All Payments made online will be refunded through online banking to the same card only. No Cash refund will be made under any circumstances.